Episode 53: Summon… The Dark Master! 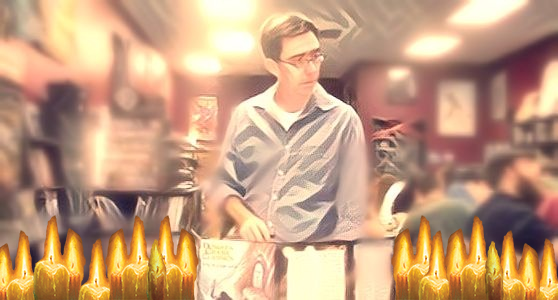 This week on Spellburn we’re celebrating a very special occasion! 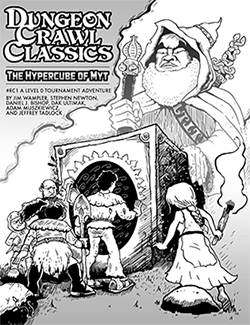 Saturday, June 17 marks the 5th FREE RPG DAY since the release of the Dungeon Crawl Classics Roleplaying Game! The heavens shook and the abyss trembled and the masters of reality feared for their grip on the aether! Since then, thousands of adventurers since have fought, lived and died (mostly died) for glory and gold, as we learned to imagine the the wizard, the fighting man, the cleric, even the halfling in a whole new way! How do you celebrate such an auspicious occasion? By summoning the great immortal Dark Master himself, of course! 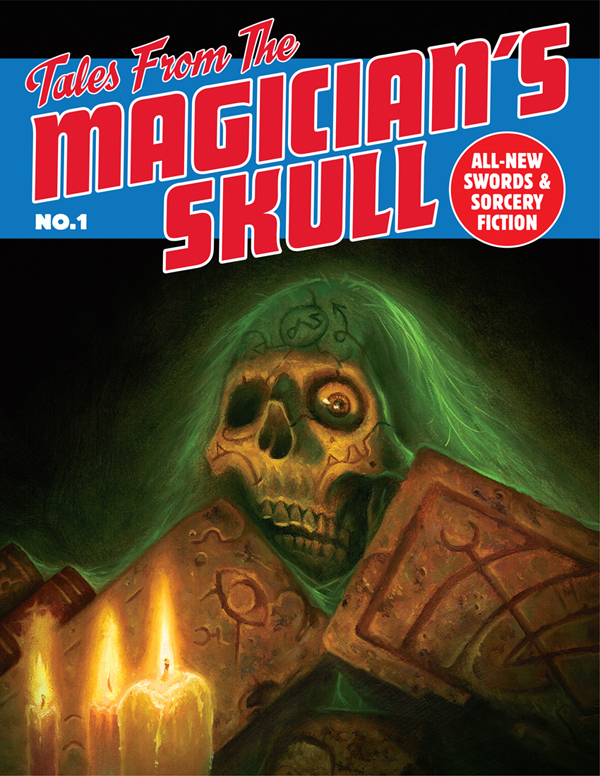 Tales from the Magician’s Skull! Great podcast Burners, as always. Thanks for the feedback, Mr CrowKing. We felt it would be too much work to give him the critical hit he deserves.. we’d have to customize a critical table, maybe 3-4 tables, plus figure out his class, level, etc. etc . Then roll… and you know.. in podcasts you can’t roll out in the open. I especially like that you were able to remind Joseph about the so-called DCC Annual. The ‘DCC community’ shows just how much the Roleplaying world was in need of DCC RPG. Shame there’s not so much of a DCC community here in the UK (hey: it’s an international community). Great to hear Joseph’s thoughts on Appendix N writers who were uncorrupted by the boxes of cliche and the kind of pre-digested fantasy that abounds today.